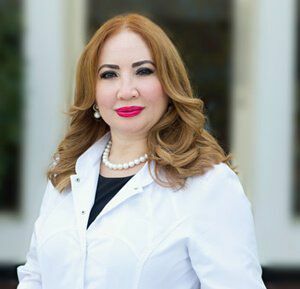 The FDA-approved Ultherapy in Dubai is the only skin rejuvenation procedure that uses ultrasound imaging, which has been scientifically proven to yield highly effective results and is a great alternative to well-established but uncomfortable treatments such as chemical peels, microdermabrasion and laser skin resurfacing. Boasting unmatched clinical results, this non-invasive face-lifting system can be used anywhere on the face, including per orbital lines, nasolabial folds, and the jawline. 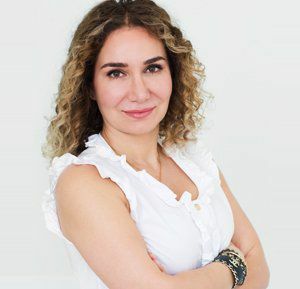 During the procedure, the Ulthera ultrasound applicator is placed to your face to enable the practitioner to see into the tissue beneath the skin and to deliver low levels of heat energy at the precise depth beneath your skin. This causes the dermis to react by producing more collagen and tighter new skin cells. Just two months after the treatment, the new cells replace the old ones, giving the skin a newer and fresher look while the extra collagen provides more skin support, smoothing out wrinkles. This gradual tightening continues for up to six months and ultimately results in a natural, beneficial lift of the tissues in your facial skin. For best results, one to two treatments are needed, and results can last up to three years! No, but the patient may feel a slight tingling sensation during the procedure. The surgeon will instruct you to follow a proper plan to get prepared for the Ultherapy. All you need to do is to act upon the instructions to get the best possible outcomes from the procedure. There are some common pre-procedure instructions that you need to follow. If you are pregnant, do not consider yourself for the treatment. Follow the instruction given by the surgeon to maximize the outcome of Ultherapy. Here, we list down few steps that are necessary to be taken after the surgery. The FDA-approved Ultherapy is the only skin rejuvenation procedure that uses ultrasound imaging. It lifts and tones the loose skin without downtime. 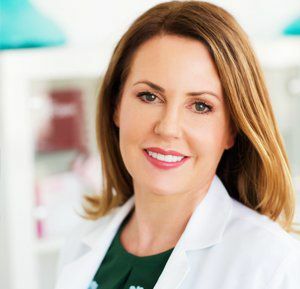 Ultherapy is a unique treatment in a way that it can go inside the deep foundation of the skin without damaging skin surface. Ultherapy uses FDA approved ultrasound technology. Ultrasound therapy delivers the heat to the deep below the surface of the skin which stimulates the current collagen of the skin and also produces new collagen. This procedure lifts up the skin tone. Collagen is a natural protein exist in the skin. It gives the skin a fresh and youthfulness look. With the passage of time, this collagen becomes weak so as the skin. The Ultherapy strengthens the collagen and gives our skin a fresh and young look. As mentioned above, Ultherapy is not a surgery so it cannot replace the facelift. However, it is a better option for those who do not want to undergo the surgical procedures. Lasers do not go to the deeper surface of the skin as in the Ultherapy procedure. Lasers address the issues like wrinkles, pigments, and marks. Whereas, Ultherapy deals with deep skin and the foundational layer issues. It is completely safe and secure procedure. It is an FDA approved treatment and has been carried out 1000’s of times with higher success rate. The treatment takes around 30-60 minutes to complete with no downtime. It varies from patient to patient. Some patient may enjoy the outcomes very early and for some, it may take up to 2-3 months. Majority of patients need only one treatment. However, some may need one or two follow-up treatments to correct any previous mistakes or to enhance the outcomes of Ultherapy. With Ultherapy, there is no downtime. You can continue your normal routine life. There may be mild redness for as much as an hour or so following the remedy, and a small percentage of patients may have slight swelling, tingling or tenderness to the touch, but those are moderate and temporary in nature. Yes. You can feel them a bit but they are not distressing. Ultherapy has many benefits associated with it. Some of them are listed below. 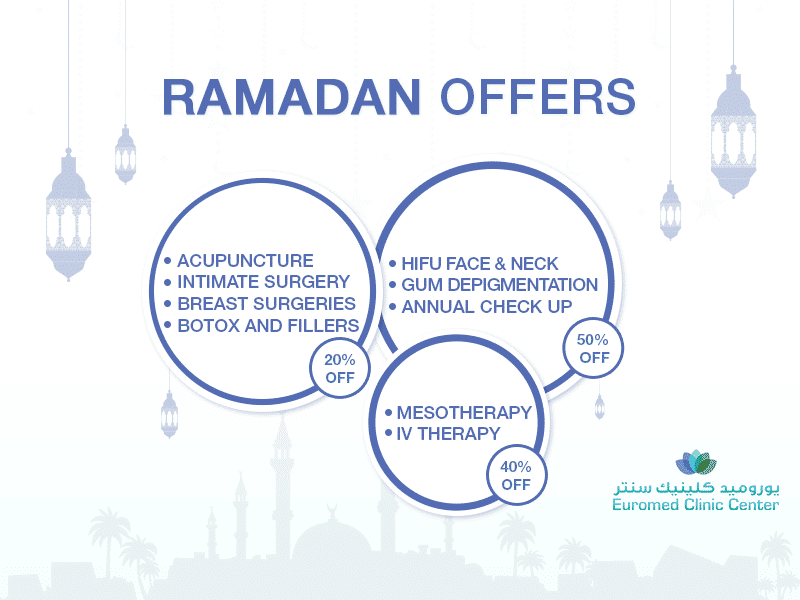 If you are planning to undergo the procedure of Ultherapy Dubai, this is your chance to book a free consultation with Euromed Clinic Dubai. 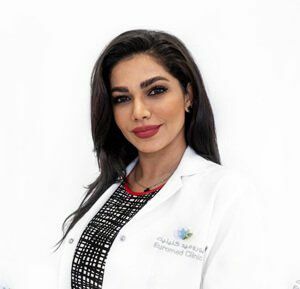 The clinic is serving its clients for more than a decade now and has made its name in non-surgical laser skin tightening treatments in Dubai.